Mauro Vilhete's double and a goal from Shaq Coulthirst gave Barnet all three points in a 3-1 win against Cambridge at the Hive. Vilhete broke the deadlock with a deft header from Coulthirst's cross, before the striker scored himself to double the lead. Cambridge responded through Leon Legge's header but Vilhete added gloss to the scoreline with a stoppage-time third. 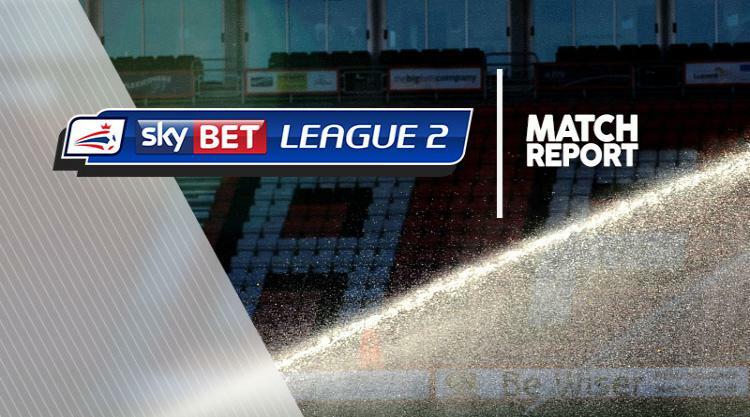 The result takes the Bees up to seventh place in Sky Bet League Two. The home side enjoyed the better of the early chances as they forced goalkeeper David Forde into several good saves. Rossi Eames' side took the lead in the 40th minute when Vilhete flicked Coulthirst's cross into the back of the net. The visitors grew into the game during the second half but Coulthirst doubled Barnet's lead after 62 minutes with a powerful low shot into the bottom corner. The U's struck back through Legge's header from Medy Elito's free-kick but as Cambridge searched for an equaliser, Vilhete scored in the fifth minute of time added on to secure the points.